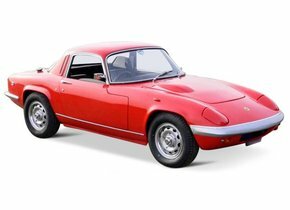 The British car brand Lotus came into being in 1948 when the first car for the brand was built by the engineer Colin Chapman. 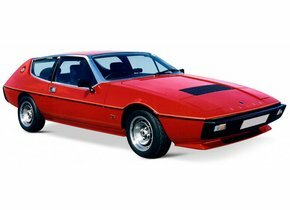 The brand's first car was given the name 'Lotus Mark I'. until 1952. 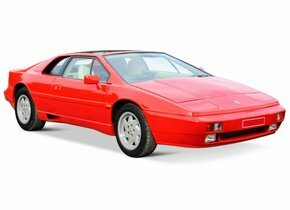 Over the years, the Lotus cars have grown to become extremely reliable and high-quality vehicles that often also have an extra luxurious character. As an owner of a Lotus you can also be confronted with, for example, a crack in your windscreen. Is that also the case with you? Then the windscreen replacement of your Lotus can be an absolute must. How does damage to the windscreen of your Lotus occur? Damage to the Lotus windscreen can occur in various ways. Initially, this can be done by vandalism. Is your cars outside at night and a few vandals pass by? Then there is a chance that you will be confronted with a damaged windscreen the next morning. Another situation in which, for example, an asterisk or crack in the Lotus windscreen can appear is due to rubble. This last form of damage seems to be a lot less serious, of course, but still an asterisk or crack can have unpleasant consequences. The windscreen replacement of the Lotus can therefore be recommended in this situation. Does window damage pose a problem for the APK? Many of our competitors will probably want you to believe that the windscreen replacement of your Lotus when an asterisk or crack appears is always a requirement to pass through APK control. This is not the case, because in order to determine whether the windscreen replacement of your Lotus is really necessary, it is necessary to look at the exact location where the windscreen damage is located. Can it be found outside the driver's field of view? Then you don't have to worry at all. Is this not the case, and can it ensure that the driver's view of the road is reduced or even prevented altogether? In that case, it is always necessary to replace your windscreen. Only in this way can you avoid disapproval of the APK and all unpleasant consequences. 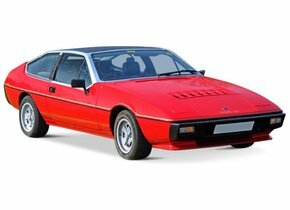 Is it possible to have a windscreen replacement of the Lotus with a limited budget? 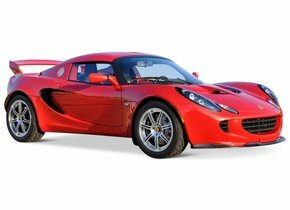 It is often said that a windscreen replacement for a Lotus requires a very large budget. Is that really the case, however? Yes and no. It will ultimately be your personal preference that will determine how much money you want to pay. Many people choose to buy an original, new Lotus windscreen. That may seem obvious, but it is not. This is because such a car window has a brand logo so that it can initially only be sold by an authorised dealer. This does not apply if you choose to order an after-market car window. 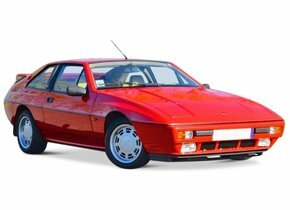 The windscreen replacement of your Lotus with after-market automotive glass is therefore always a lot more interesting financially. Moreover, the low price does not go hand in hand with a lower quality, on the contrary. Both the factory and the production process of the two car windows are exactly the same. The after-market automotive glass sold by Autoglas Concurrent is therefore invariably produced on the basis of the strictest European quality standards. Choosing to use these after-market car windows is therefore the only way to really ensure the best possible price-quality ratio. Replace your Lotus windscreen with Autoglas Concurrent! Delivering a cheap new Lotus windscreen is of course not the only thing you can rely on us for. Outside of low costs, we consider it crucial that our customers can always count on the best possible service. For this reason, we have chosen to work with FOCWA-certified partners to replace damaged automotive glass. The fact that such professionals are called upon not only ensures that you can always count on the best possible end result, but you can also get on the road again with your Lotus. Do you also want a windscreen replacement of your Lotus? Don't hesitate any longer and find out what Autoglas Concurrent can do for you too!